Actor Charles Dance, channeling his role from Game of Thrones, is currently giving a dramatic performance filmed in the Twickenham stadium changing rooms as an inspiring rugby coach. Its purpose is to encourage people to watch the Rugby World Cup. In the television advert, he calls upon the players, the grounds men, the host cities – and even the man who cooks the hot dogs – to be part of it all in a rallying call, clearly modelled on Shakespeare’s rousing speech in Henry V.
The video was the centerpiece during the training for The Pack, the 6000 volunteers who have all given up their time to work at the Rugby World Cup. It’s using the ‘NASA principle’ – everyone has a part to play, no matter how small. Welcome to our Autumn Magazine, this issue coincides with the launch of the 2015 Rugby World Cup. The Cup is the world’s third largest sporting event behind the Olympic Games and the Football World Cup there’s a vast amount of work that has gone into its planning and continues to go on behind the scenes to ensure it all runs smoothly. 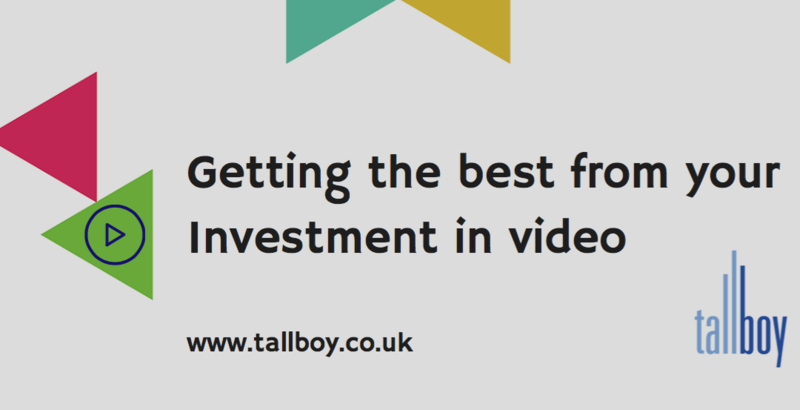 New Tallboy website is Live! Congratulations – you are one of the first to visit our new website. There plenty of price guides out there, and clearly the costs can vary enormously. 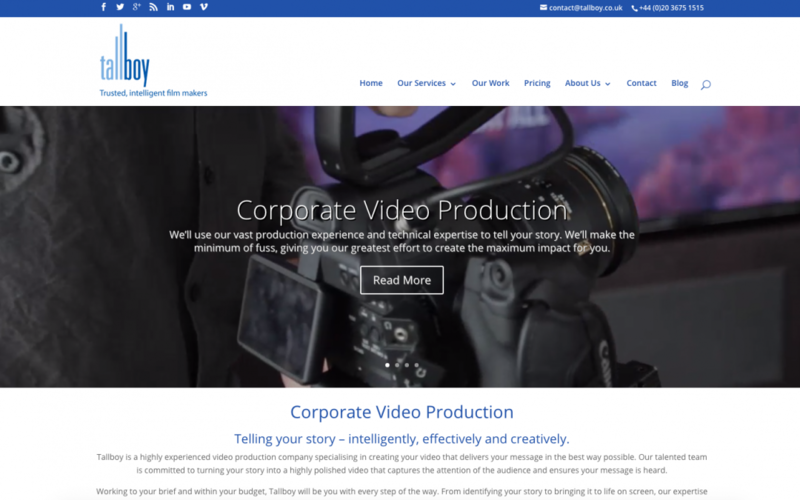 The quality of the finished product, and how effective it is in getting the intended message across will depend greatly on the investment made, and the production values that have gone into creating a corporate video. So the answer could be “How much budget have you got?” and a video could be made to fit the budget you have, but of course you do get what you pay for.